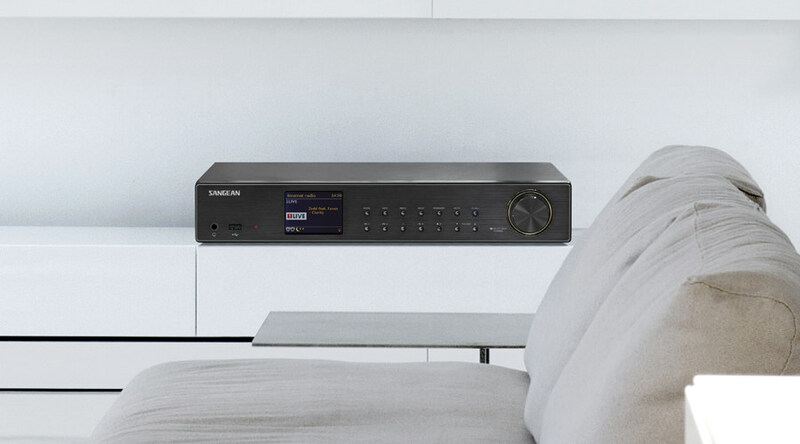 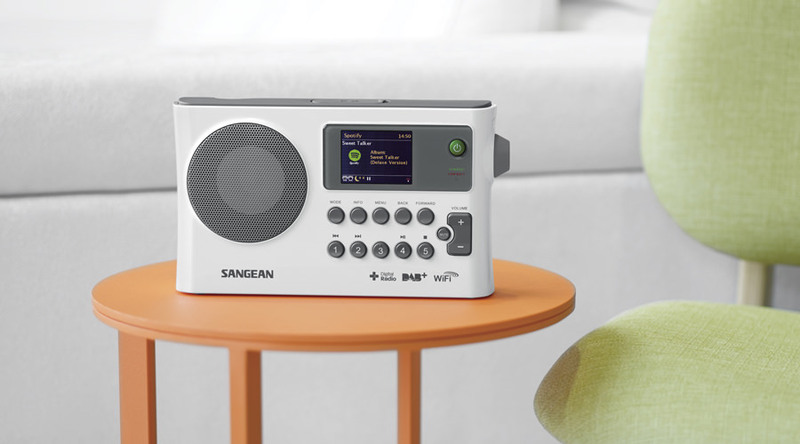 Digital radio broadcasting is an advanced and technically robust transmission system for listeners to tune into their favourite radio stations and experience exceptionally high quality sound and signal quality. 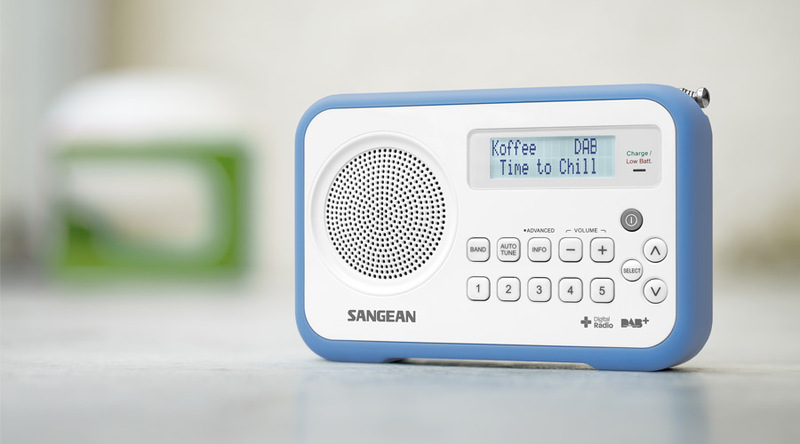 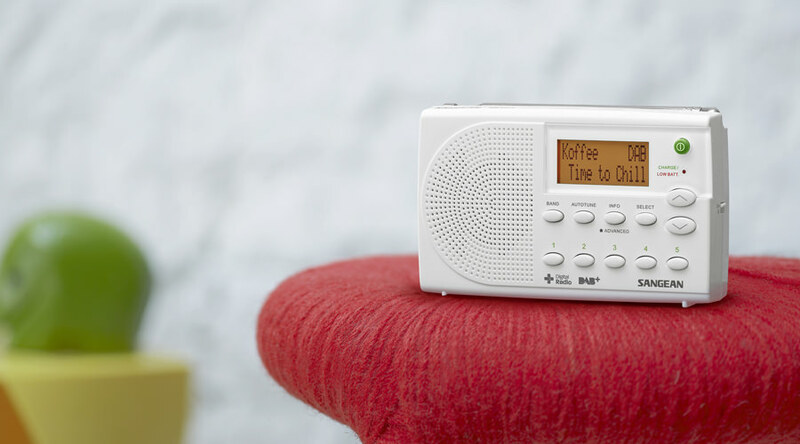 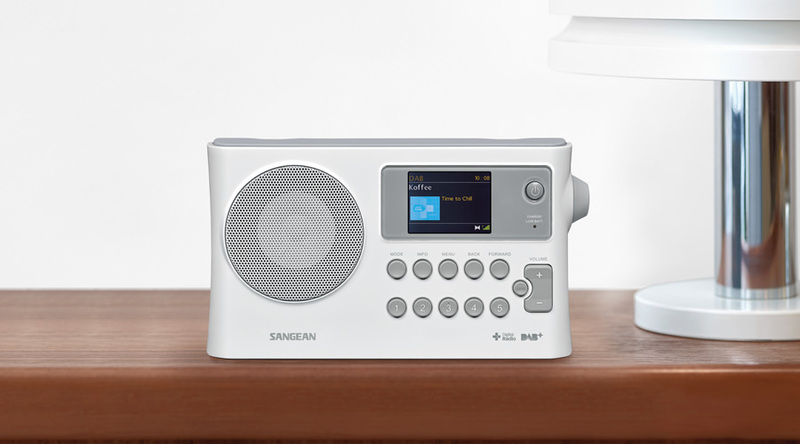 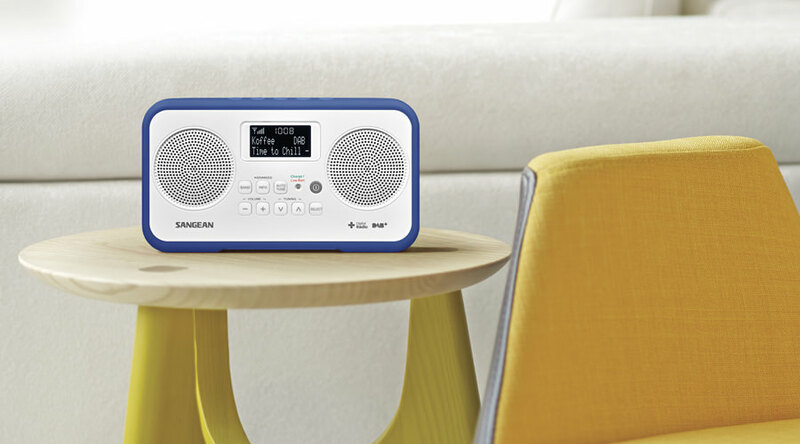 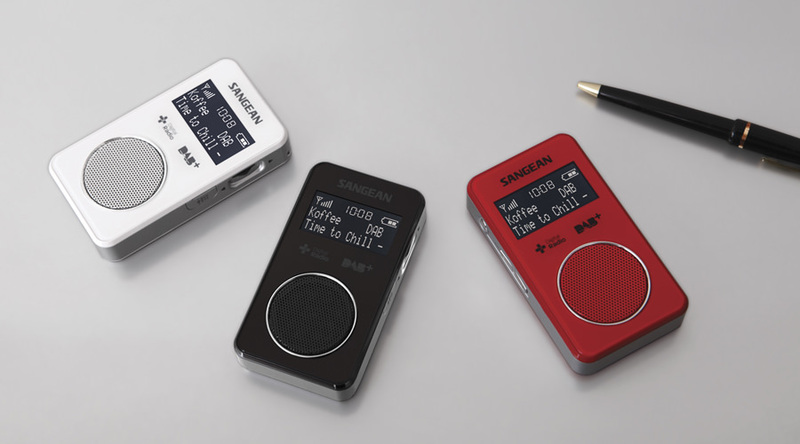 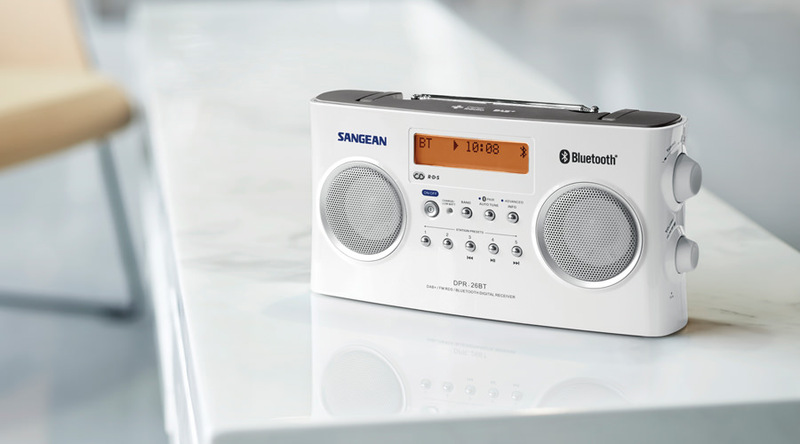 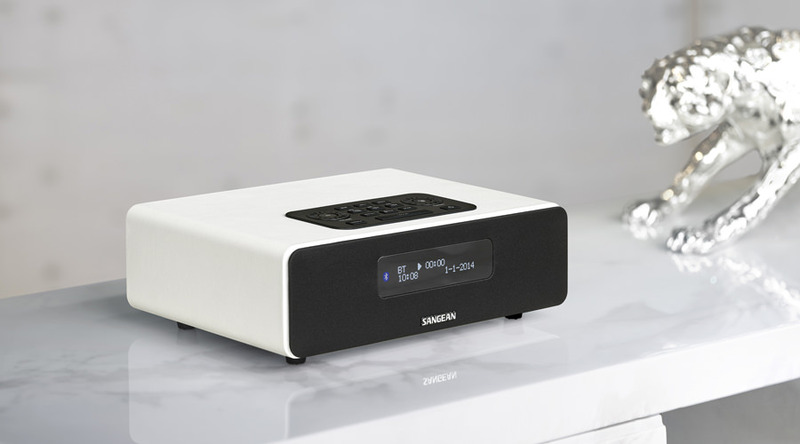 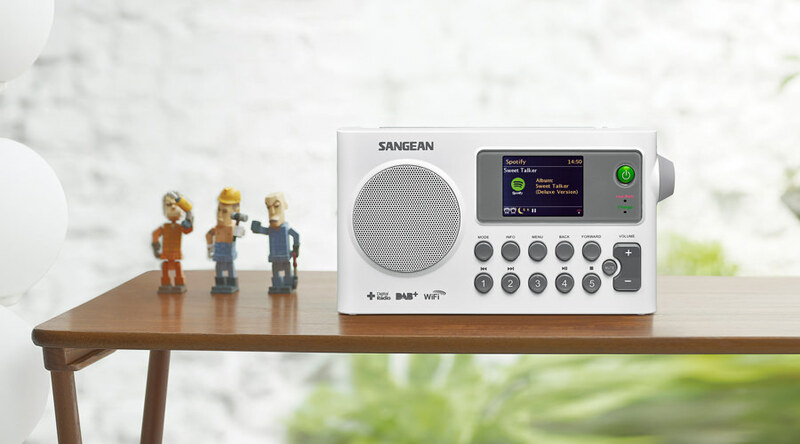 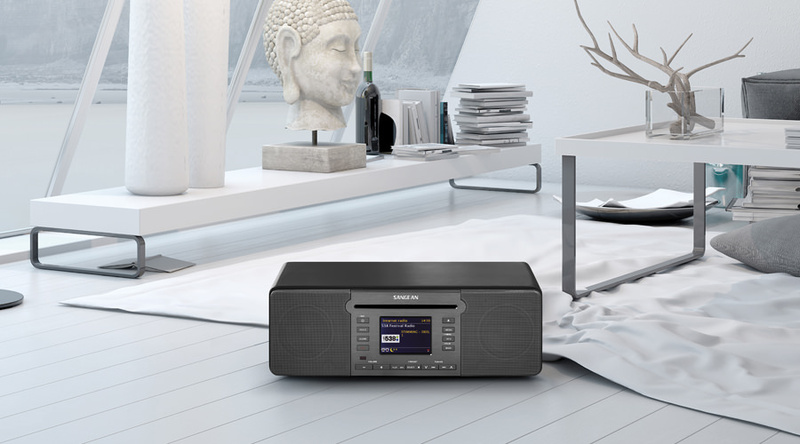 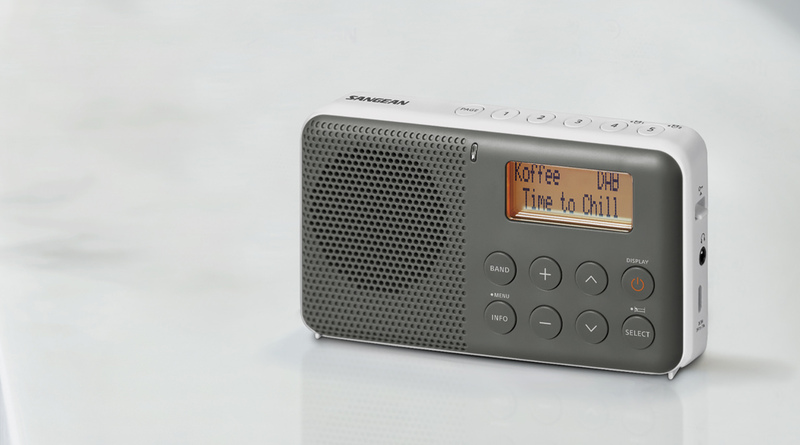 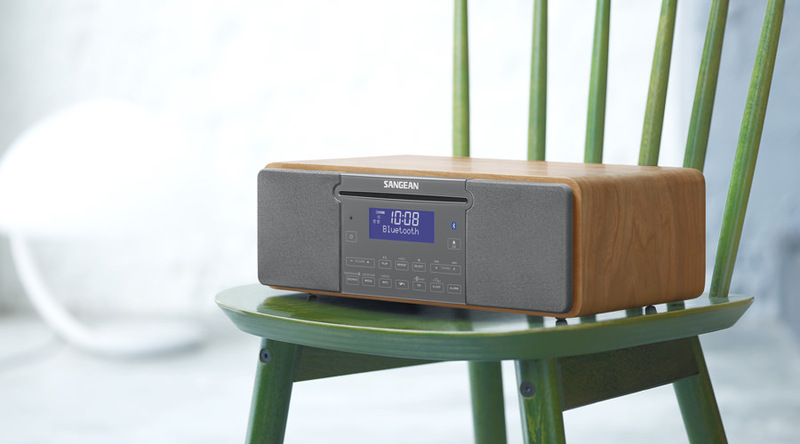 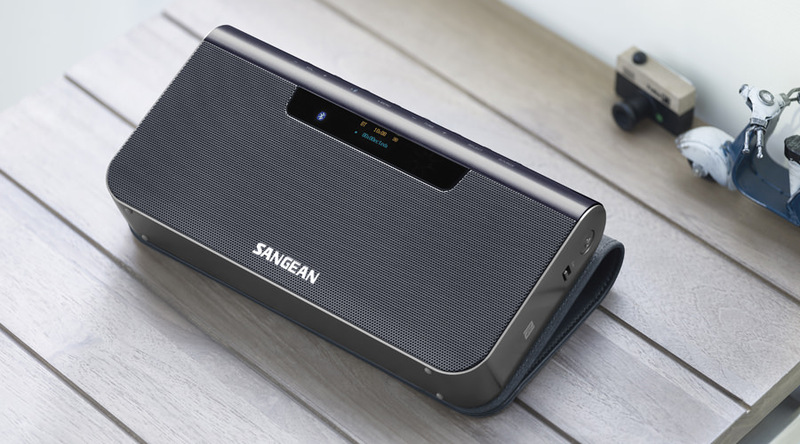 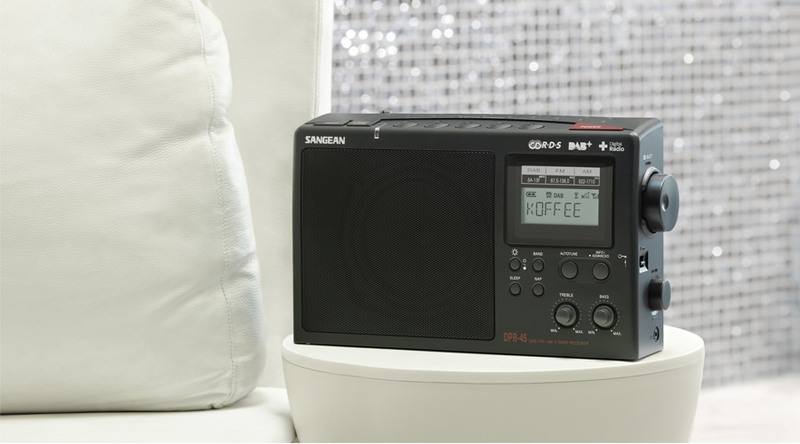 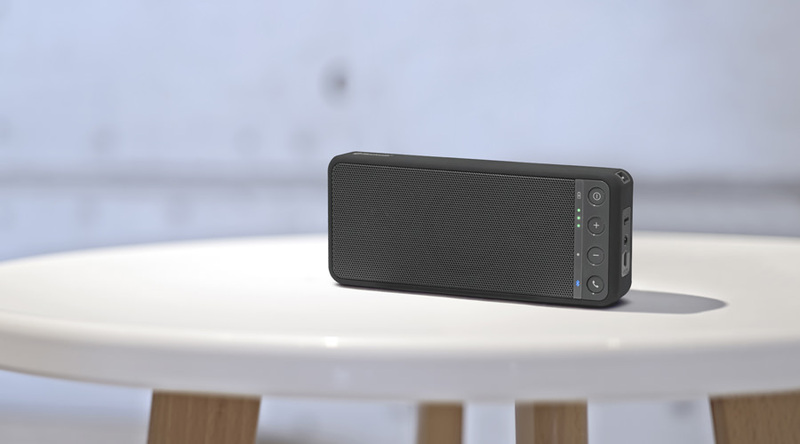 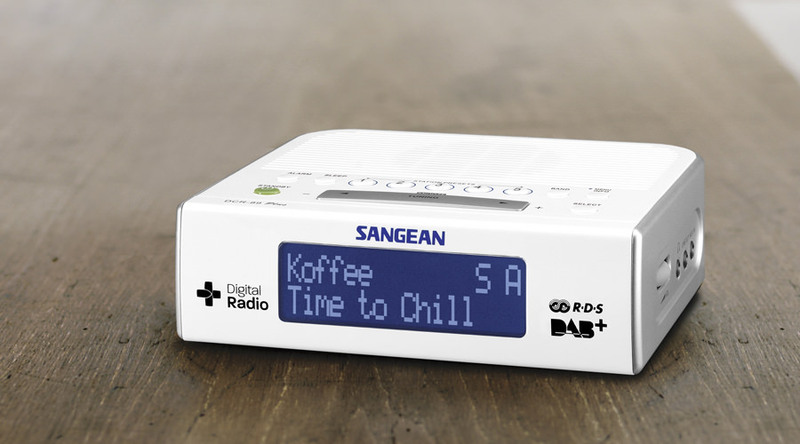 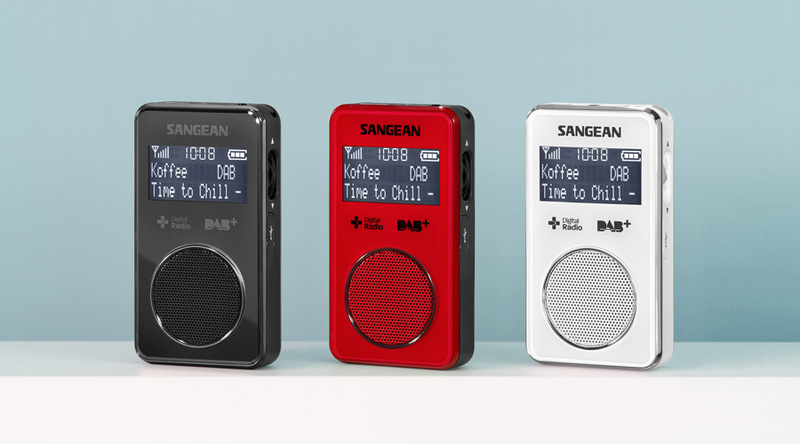 Digital radio delivers a greater range of radio stations to tune into, and exciting radio features not available on analogue devices. 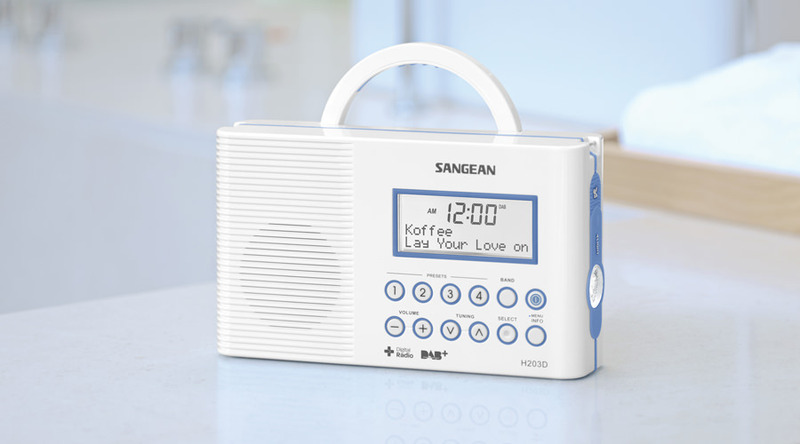 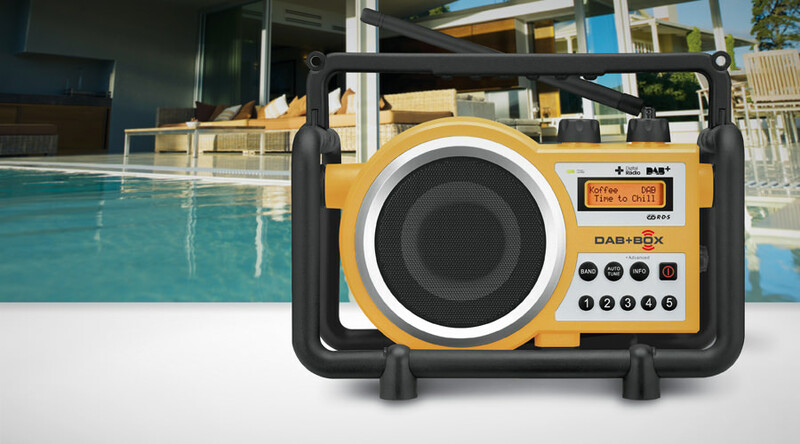 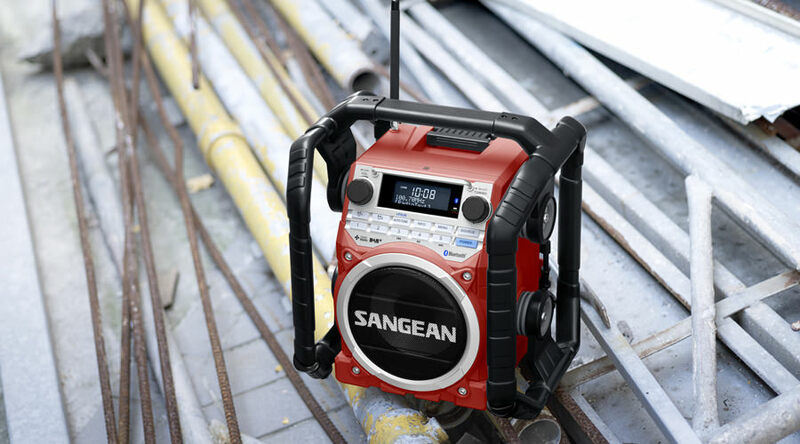 To see if digital radio coverage is available in your local area, click here.